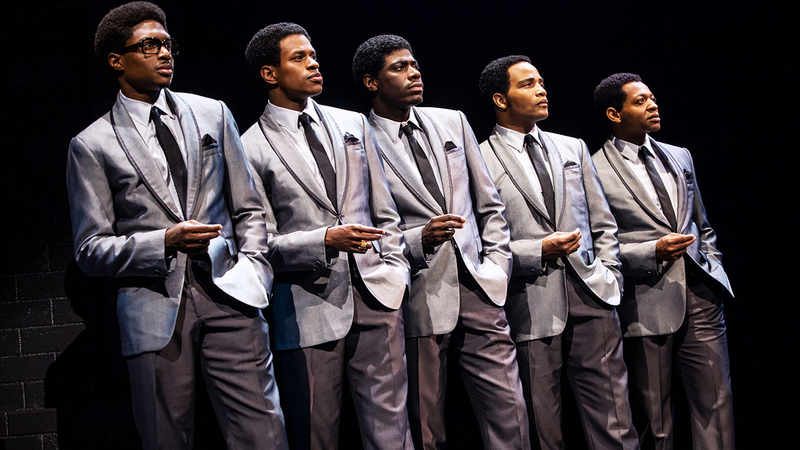 The previously-announced jukebox musical Ain’t Too Proud – The Life and Times of The Temptations has officially shared the dates for its Broadway run. 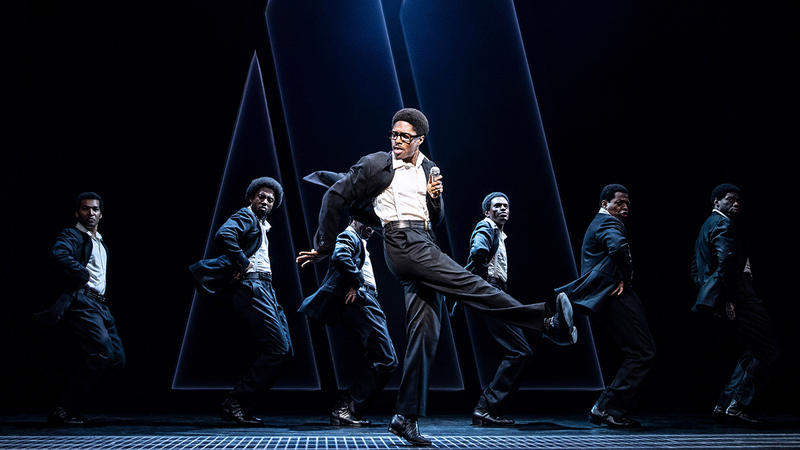 The musical, which draws from the songbook of hits from the 1960s and 70s Motown band, will begin performances on Broadway starting Thursday, February 28, 2019, with an official opening night set for Thursday, March 21, 2019. Ain’t Too Proud – The Life and Times of The Temptations will play Broadway’s Imperial Theatre, recently-vacated by the revival of Rodgers and Hammerstein’s Carousel. 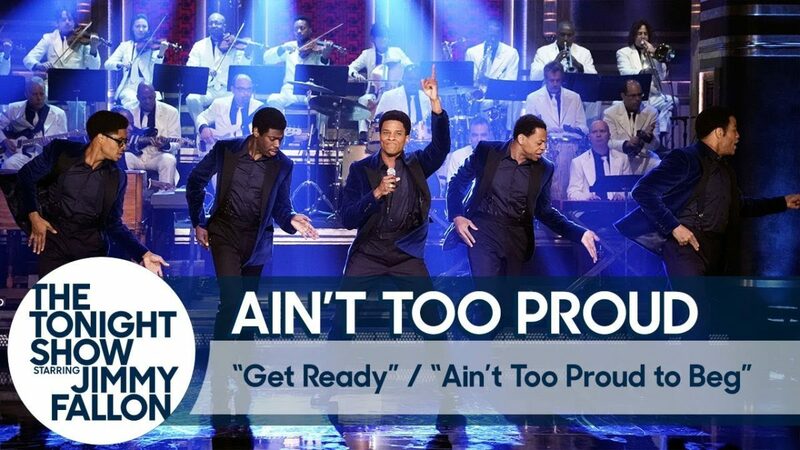 Ephraim Sykes, Jawan M. Jackson, Jeremy Pope, Derrick Baskin, James Harkness in Ain’t Too Proud. Photo by Matthew Murphy. 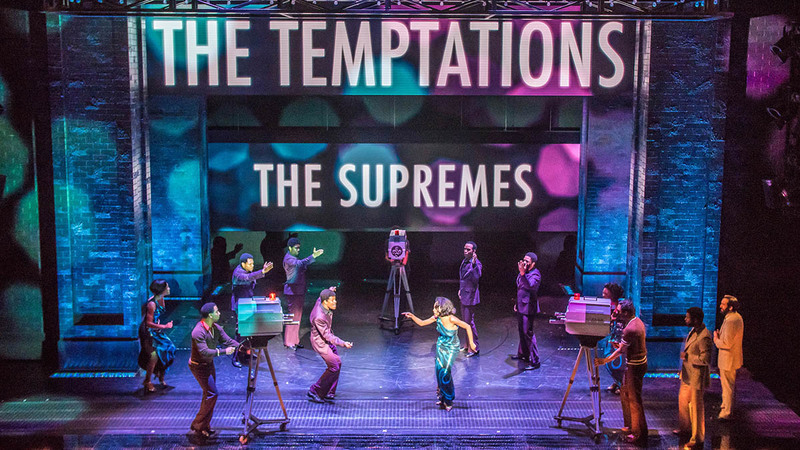 Ain’t Too Proud – The Life and Times of The Temptations has already dazzled audiences during its run at Berkeley Repertory Theatre where it became the venue’s highest-grossing production in its 50-year history. From there, the musical went on to play Washington D.C.’s John F. Kennedy Center for the Performing Arts, where the show broke the all-time single-week box office record for the Eisenhower Theater. 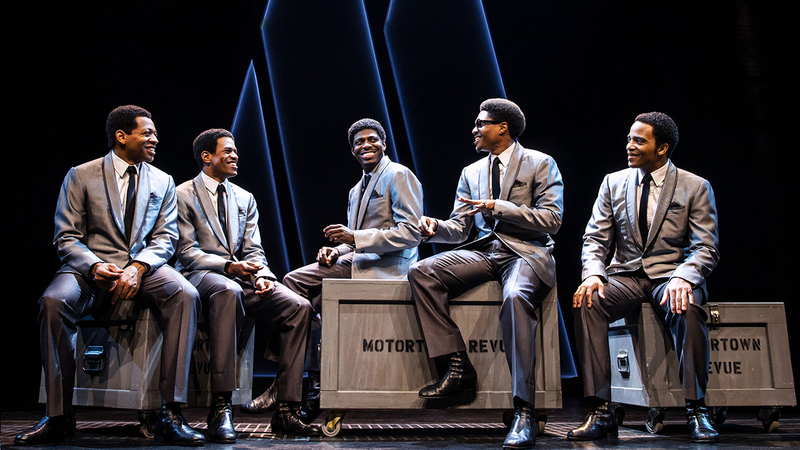 Kennedy Prize-winning playwright Dominique Morisseau will provide the musical’s book, marrying such well-known Temptations song standards as “My Girl,” “Just My Imagination,” and “Papa Was a Rolling Stone” to a compelling look at the band’s story. Des McAnuff (The Who’s Tommy, Summer: The Donna Summer Musical) will direct the show, with Sergio Trujillo. (On Your Feet!, Memphis) staging the choreography. Ephraim Sykes, Jeremy Pope, Jawan M. Jackson, James Harkness, and Derrick Baskin in Ain’t Too Proud Photo by Matthew Murphy. The creative team for Ain’t Too Proud – The Life and Times of The Temptations will conclude Tony Award nominee Robert Brill (scenic design), Tony Award winner Paul Tazewell (costume design), Tony Award winner Howell Binkley (lighting design), Tony Award winner Steve Canyon Kennedy (sound design), Drama Desk Award winner Peter Nigrini (projection design), Charles G. LaPointe (hair and wig design),Edgar Godineaux (associate choreographer), and Steve Rankin (fight direction). Orchestrations are by Drama Desk Award winner Harold Wheeler with Music Direction and Arrangements by Kenny Seymour. Derrick Baskin, Jeremy Pope, Jawan M. Jackson, Ephraim Sykes, and James Harkness in Ain’t Too Proud Photo by Matthew Murphy. 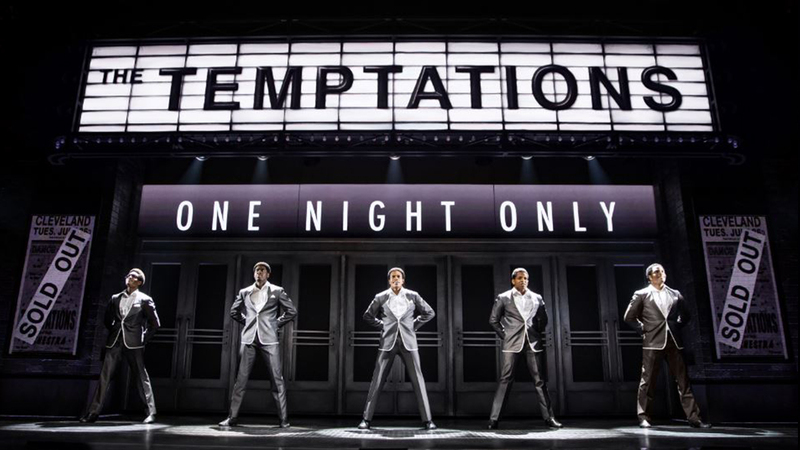 More information about Ain’t Too Proud – The Life and Times of The Temptations, including official casting for its Broadway berth, will be made available as the production evolves.